KABUL, Afghanistan — The Taliban have again rejected an Afghan offer for peace talks with the government in Kabul. The Taliban say they “categorically reject” a statement made this week by the U.S. commander of coalition forces in Afghanistan about “off stage” contacts and dialogue taking place between the Kabul government and the insurgents. Mujahid referred to last month’s statement by the Afghan High Peace Council, a government body tasked with negotiating an end to the nearly 17-year war with the insurgents, which had called on the Taliban to join the peace process. Lt. Gen. Richard Cripwell shot down the idea that the Taliban used the Eid ceasefire as an opportunity to gather military intelligence and scout future targets. 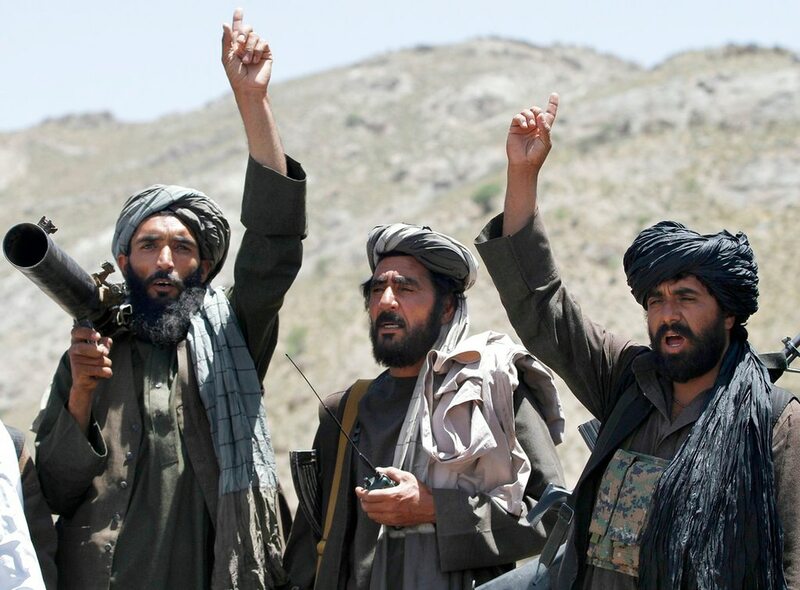 Taliban leaders have at times expressed interest in holding peace talks but they have refused to meet with the U.S.-backed government, saying they will only negotiate with the United States directly about the withdrawal of all foreign forces.